When recycling we often stop at plastic bottles and cans. There is a lot more at home we can recycle. Recycling is something we really need to focus on. The average person generates about 4 pounds of trash every day. This is 1.6 pounds more than the waste produced per person back in 1960. Approximately 55% percent of waste produced in the U.S. ends up in one of the over 35,000 landfills. And the number of landfills is increasing day by day and there is only a limited amount of land we can dedicate to landfills. Most of the time, we get rid of our carpets when truly nothing more can be done to salvage them. And when we take out our old moldy carpets we can gladly dump them in the dumpster. However you have the option of recycling them. There are carpet reclamation facilities who take your old carpets for recycling. Many individual carpet shops also have a recycling program. 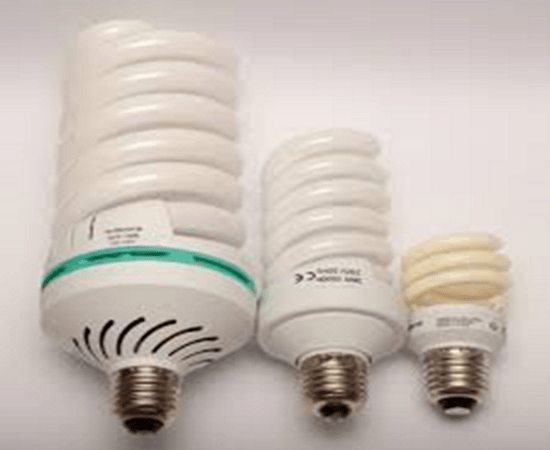 Florescent light bulbs have mercury content in them thus they cannot be easily disposed off when they stop working; however now Home Depot and IKEA have CFL recycling programs. Many small dealers have also stepped up and started their own recycling programs and are accepting these bulbs. Most of the time hair dryers last a good time and when they finally get a new one and the old one goes into the dumpster. Initiatives like Earth 911 show you recycling centers near you. 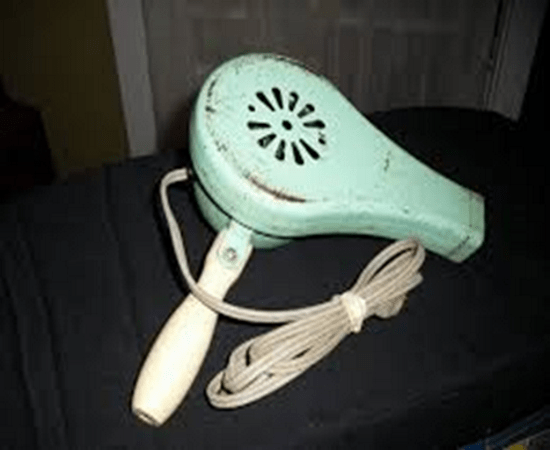 Hair Dryers are treated as scrap metal. So go search for scrap metal and drop your old hair dryer at the nearest option. You might even get a few bucks. New ones keep on coming all the time and our kids always want a new one. Well Apple takes your old iPod off your hands and also gives you discount on the purchase of a new one. 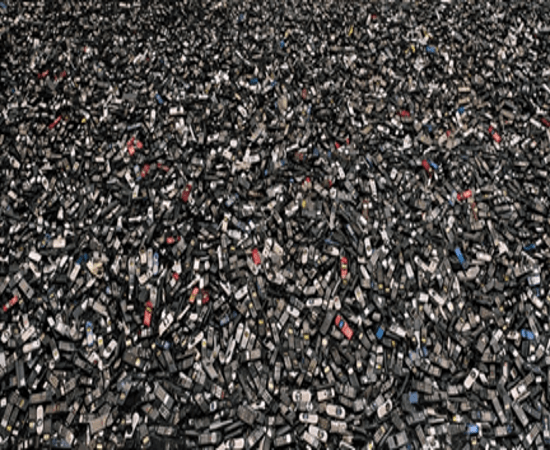 We go through a lot of mobile phones and most of them end up in landfills. Again Earth 911 is a good option for finding a recycler near you. Also if you have an iPhone in working condition you can give it to Apple for recycling. 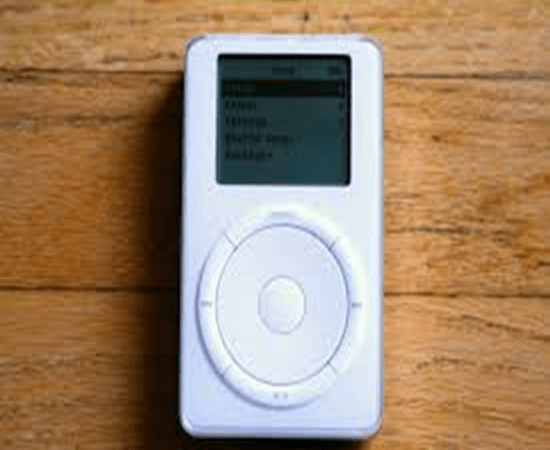 And if the iPhone meets Apple’s re-use guidelines, they will give a gift card in return. If start an “eco drive” in our homes soon we shall be seeing the days when all recycling companies will be buying dump trucks off garbage collectors by the truck load. That shall be end of landfills and the beginning of an era of more green spaces. Also the benefits of recycling are not limited to environmental ones. 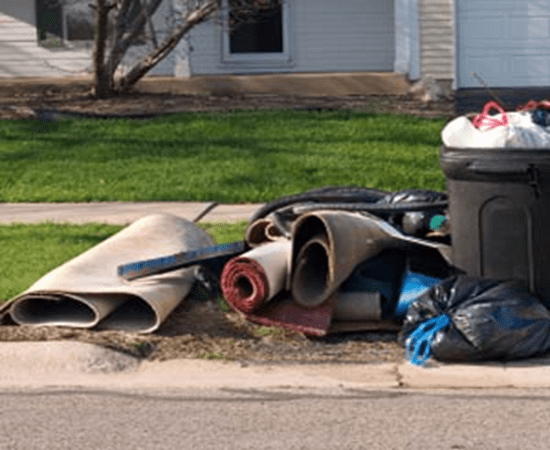 The old adage “One man’s trash is another man’s treasure” really holds true for recycling and you can get into the garbage collection industry and make your life with it. Recycling supports many industries and their growth adds to the overall progress of the economy. So recycle to strengthen the economy and to help save the earth.